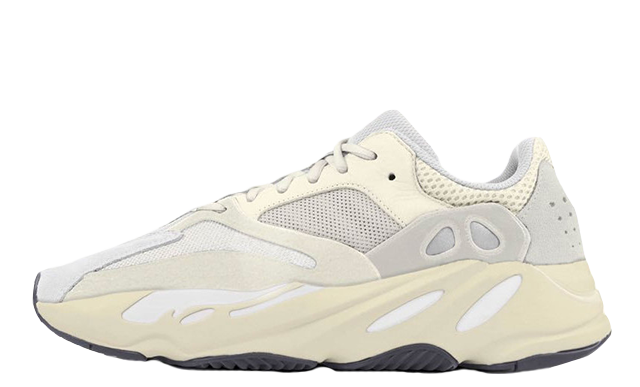 The Yeezy Boost 700 Women’s is one of the most desirable sneakers on the market right now! The first colourway for this silhouette was the Wave Runner, which hit the scene in 2017 and fast became a sneakerhead favourite. Kanye has continued to work with adidas to bring more coveted colourways, such as the Salt, Inertia and Geode. Featuring the iconic Boost technology in the sole, the Boost 700 is one of the comfiest sneakers on the market. 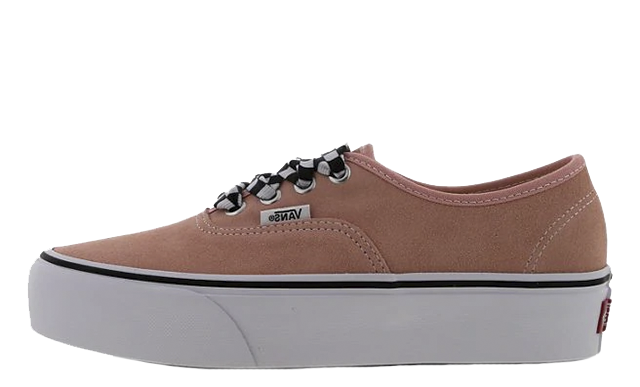 With its chunky wavy sole and distinctive design, it’s a Dad Shoe favourite that looks like it’s come straight out of the 90s. 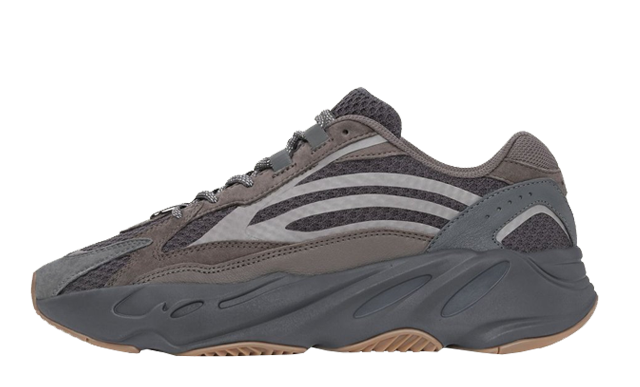 The Static V2 also joins the Yeezy Boost 700 family, crafted from premium leather and mesh panels and nostalgic design accents. Rounded off with 3M hits across this upper, this sneaker will ensure that you stand out. 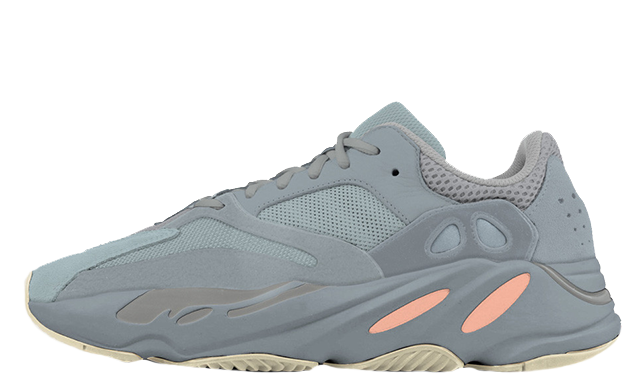 Check out all of the latest Yeezy Boost 700 Women’s news and releases below.